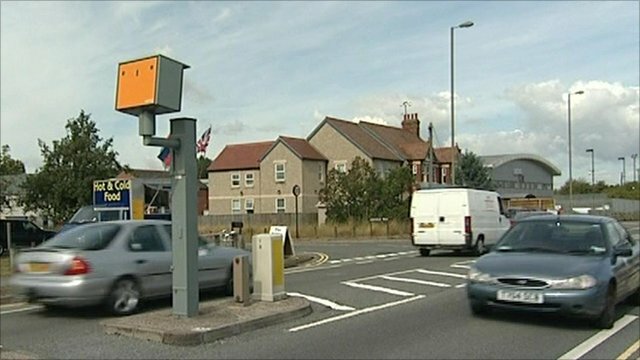 Secret speed camera experiment Jump to media player When Oxfordshire switched off its fixed speed cameras due to budget cuts, what the council kept secret was that two of them were left running. When Oxfordshire switched off its fixed speed cameras due to budget cuts, what the council kept secret was that two of them were left running. It was an experiment to see if drivers would obey the speed limit if there was no threat of a ticket. The number of people caught on camera did go up, although no-one was prosecuted. 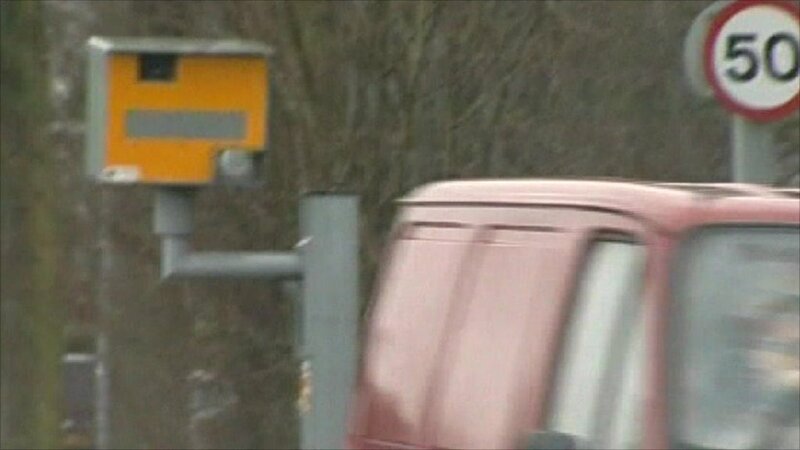 Go to next video: End of road for the speed camera?